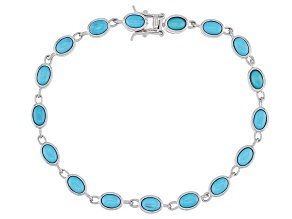 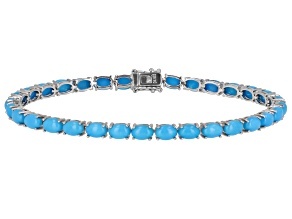 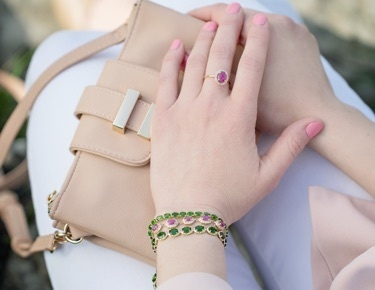 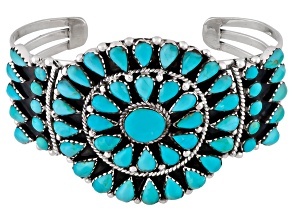 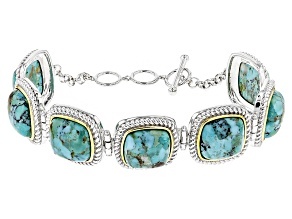 If you're looking for a true classic, check out these great turquoise bracelets for women from JTV. 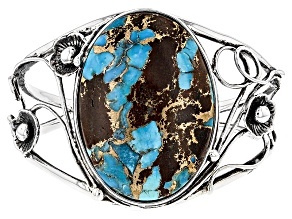 While some stones like tanzanite and moissanite have been mined for only decades, turquoise has been a popular ornamental gemstone for jewelry for millennia. 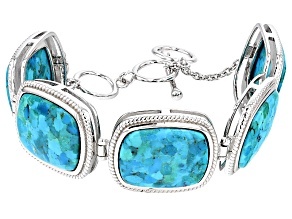 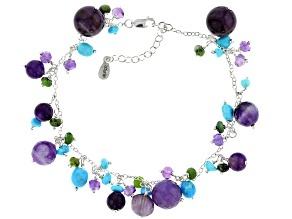 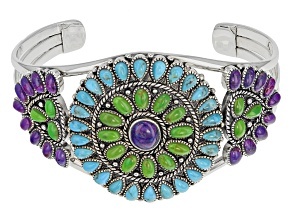 This gorgeous blue stone enhances any bracelet style from tennis to stretch to bangle to cuff bracelets. 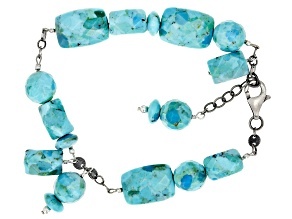 The color can vary from bright sky blue to a vibrant sea green-blue, but no matter which shade of turquoise you enjoy most, you're guaranteed a beautiful one-of-a-kind color. 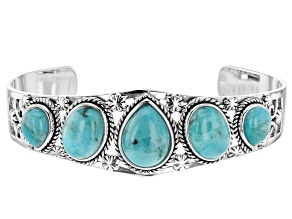 The ancient Egyptians and Persians prided turquoise for its green-blue beauty and it was considered a sacred stone for the Native Americans. 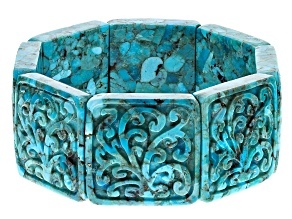 Though mined in many places throughout the world like Africa and the Middle East, turquoise is most commonly found today in the southwest United States and Mexico. 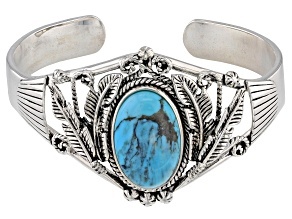 This has made it somewhat of a signature stone for the American southwest, and a great many of JTV's turquoise bracelets come from signature brand Southwest Style by JTV. 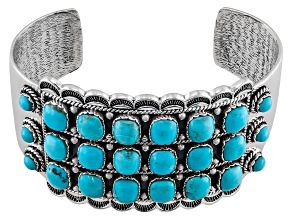 Other great turquoise bracelet brands include the Timna Jewelry Collection, the Artisan Gem Collection and, of course, Tehya Oyama Turquoise. 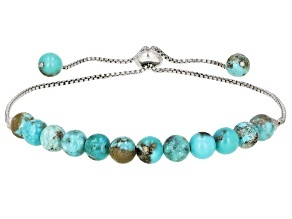 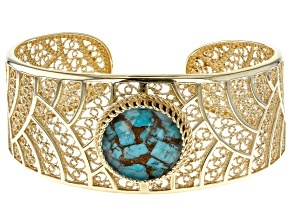 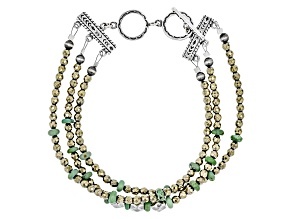 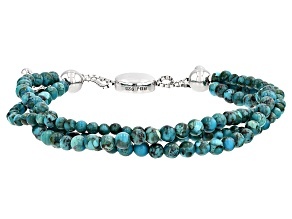 Turquoise bracelets look great in silver, copper or gold. 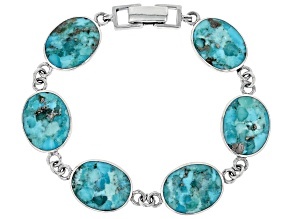 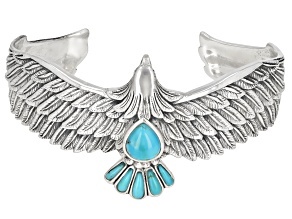 If you're looking for more great turquoise options, check out our larger selection of turquoise jewelry. 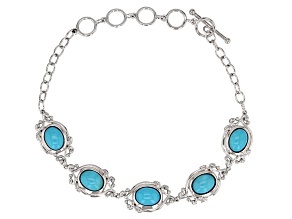 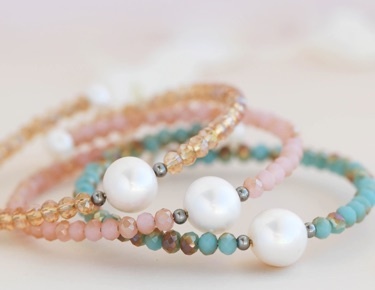 Or, for other great stones that are true blue, check out our entire collection of bracelets including sapphire bracelets, aquamarine bracelets and so much more.